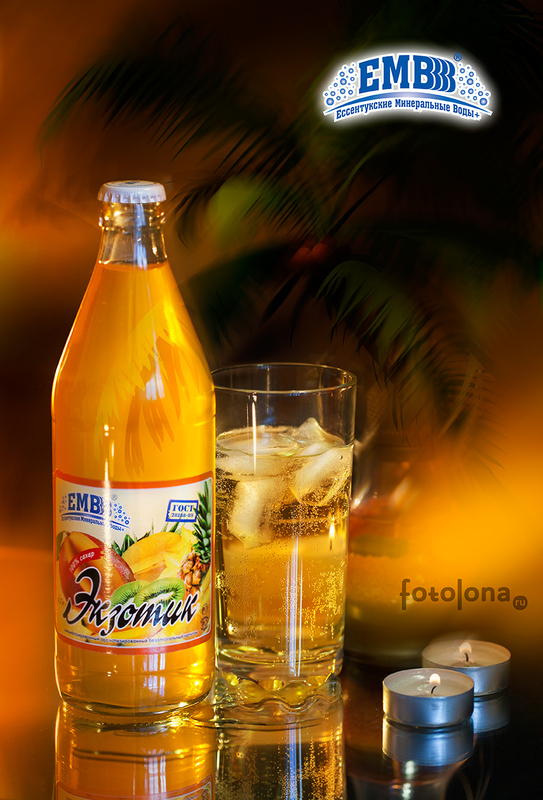 The drink Exotic is a refreshing mix consisting of several tastes: orange, mango, passion fruit. A unique combination of exotic fruits gives the feeling of summer, relaxation and fun. Rich invigorating orange combined with juicy luscious mango and exotic passion fruit forms a full taste of the drink, which bends to submission with its versatility. Each bottle of drink is a new charge of vivacity and freshness. Its original taste will be remembered for a long time, both adult and children will wants to try it more and more. Exotic is a great way of refreshment in the summer heat, and during winter, its pleasant taste will remind you of summer, rest and fun.